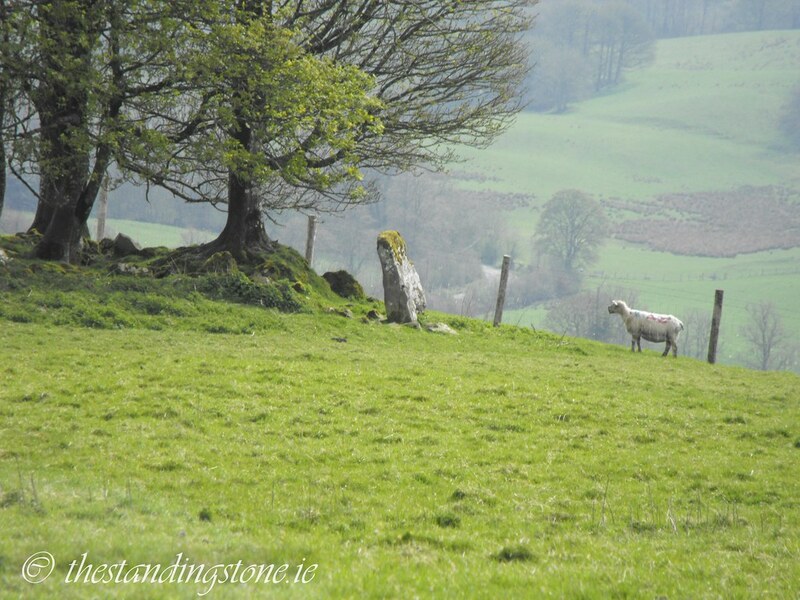 The Standing Stone: Cairn A3, Carnbane West, Loughcrew, Co. Meath. Cairn A3, Carnbane West, Loughcrew, Co. Meath. Location – This tomb is the furthest West of the Loughcrew tombs. Description and History – There are three tombs with the label ‘A’ with A3 being the only one I could find. In fact, I didn’t realise that I had found it at all until I was looking through my pictures. 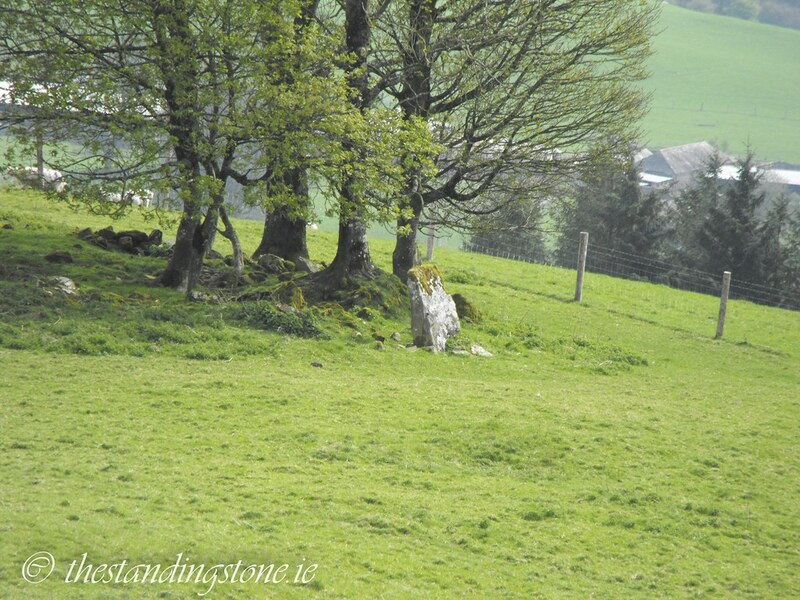 I thought I had taken shots of a standing stone and when comparing it to shots on other sites I realised my mistake…a nice mistake really. This is the Western most tomb found at Loughcrew and very close to the massive cairn D. Little remains here apart from one standing stone which would have formed part of the kerb and a loose pile of stones amongst some trees. Difficulty - This can be a little to spot as there is so little left. You do have to go over a stone wall to the next field to most of the monuments to find it.